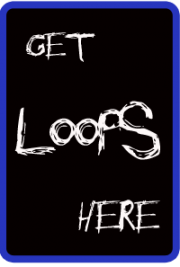 The cable you need, to use GarageBand or other effects apps with your guitar, bass or keyboard. Our GuitarConnect Cable turns your iPhone, iPad, or iPod touch into the most portable guitar rig/practice room/studio you’ve ever used. 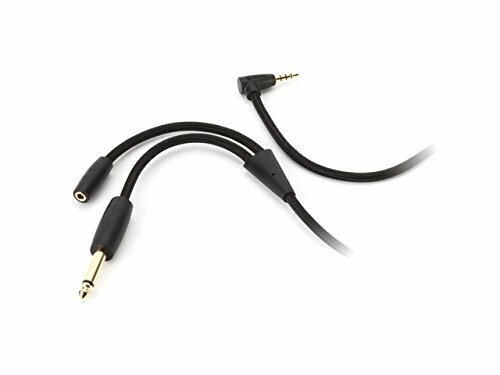 Connect the cable’s 1/4″ plug to your guitar, bass, or keyboard; then open GarageBand or other instrument effects apps. As quickly as you can tap your Multi-Touch display, our GuitarConnect Cable and GarageBand plug you into a virtual pedal board with guitar effects, digital tuner, metronome and play-along/practice player that allows you to play along with your favorite songs, or practice tricky sections. No need to lug out the amp; no more neighbors yelling for you to “turn it DOWN…!” Just a super-compact practice rig you can use with your headphones to rock wherever you are, whenever you want. Tuck your iPhone into a pocket and you’re playing without being tied down (excellent for practicing windmills from atop your coffee table). And because The GuitarConnect Cable provides a standard 1/8″ (3.5 mm) stereo mini jack, you can plug in your headphones, or an AUX cable (we suggest our own excellent Auxiliary Audio Cable) and play into your home stereo, amp, control board, whatever. We gave GuitarConnect Cable gold connectors for improved conductivity (and thus, a better signal), as well as a braided exterior for durability.